!!! 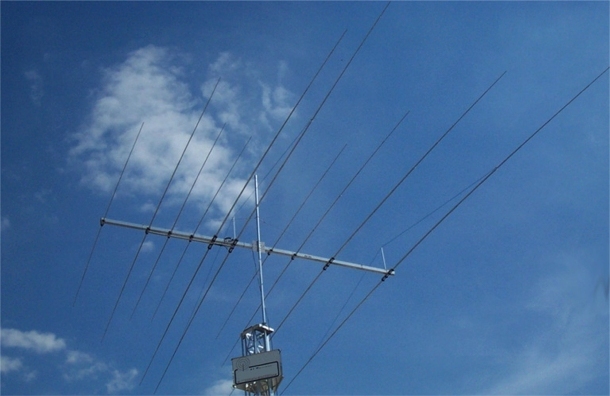 the Yagi can be adapted to specific client’s requirements !! !